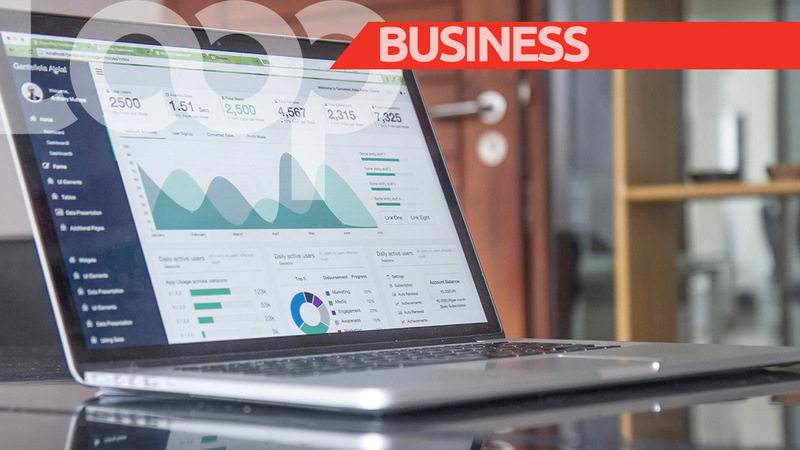 Economic growth for Trinidad and Tobago in 2018 is now projected to be between 1.5 percent and 1.8 percent. 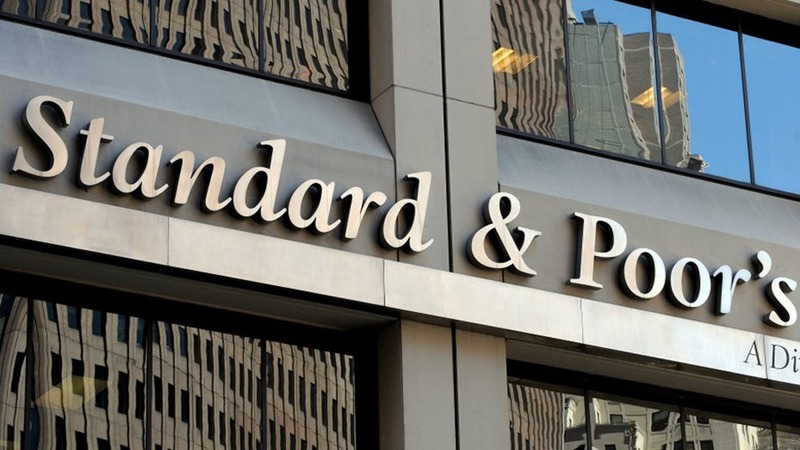 This, according to the latest data available to the Finance Ministry which indicated that the forecast is consistent with the figures given by Standard and Poors in its latest credit rating update for Trinidad and Tobago. The estimated economic performance in 2017 given in the last budget statement delivered in October 2017, has also improved now that all of the economic data for the second half of 2017 is in. The improved performance for 2017 is based on better than expected increases in the production of natural gas. 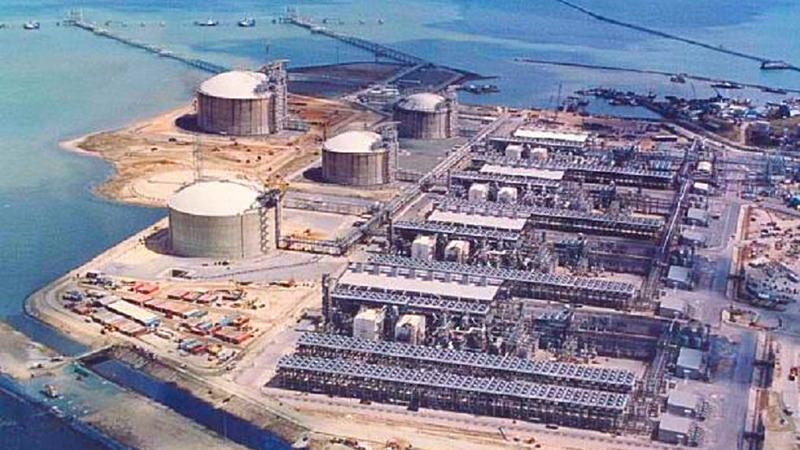 Finance Minister Colm Imbert noted that for the last three years, the production of gas in the first half of any given year had generally turned out to be greater than the production of gas in the second half of the year, because production was declining. However, there was a turnaround in the latter half of 2017, with a significant increase in gas production. In the first half of 2017, gas production averaged 3.24 billion standard cubic feet a day, whereas in the second half of 2017, the average gas production increased to 3.49 billion standard cubic feet per day, an increase of eight percent in the second half of the year compared to the first half of the year. In December 2017, gas production shot up to 3.82 billion standard cubic feet per day and went to 3.91 billion standard cubic feet in January 2018. As a result, the estimate of -2.6 percent growth in GDP given in the 2017 Review of the Economy, which was based on gas production from January to June 2017 is now being revised to closer to -1 percent for 2017, a 50 percent improvement. 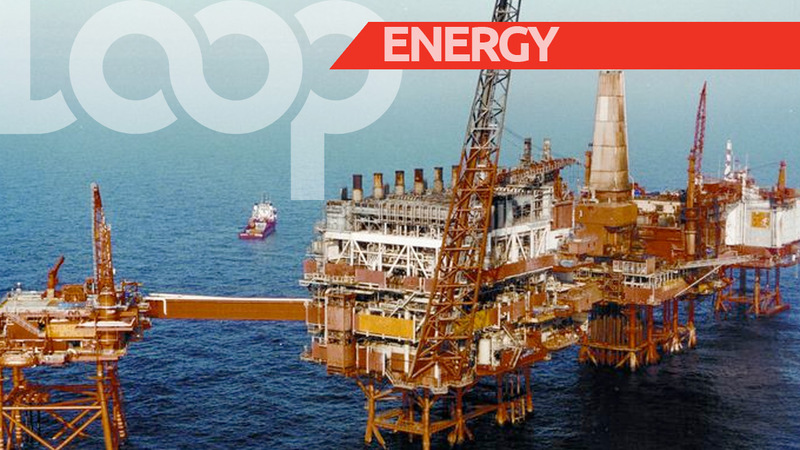 Imbert noted that due to inaccurate estimates of gas production given by the Energy Ministry earlier this year which were transmitted to the IMF, but which bore no relationship to the actual production figures in 2018, the IMF’s current projections of economic growth for Trinidad and Tobago are lower. He said the Finance Ministry will correct the misinformation in the annual Article 4 consultation with the IMF, which is scheduled to take place within the next two months.